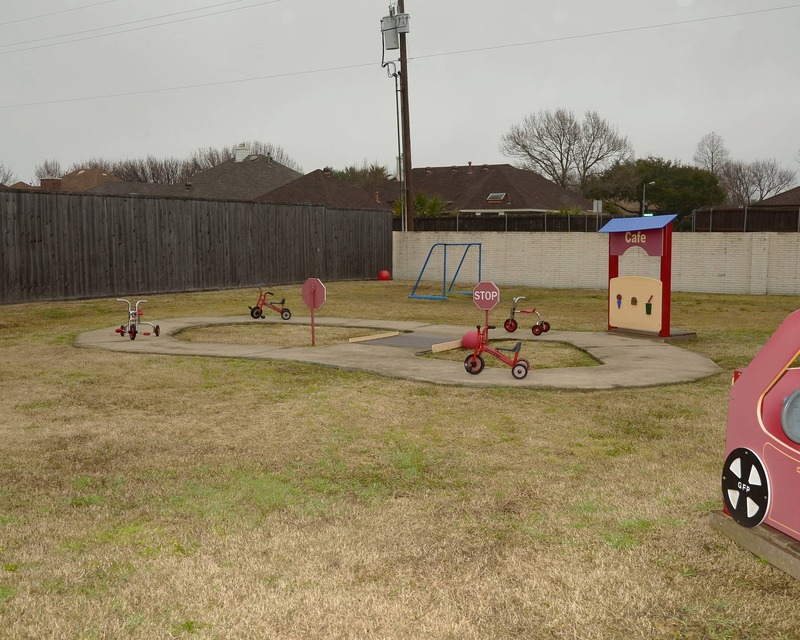 Welcome to La Petite Academy educational daycare in Mesquite, TX, serving families in the Mesquite and Sunnyvale area since 1989! My name is Vicki and I am the academy director. 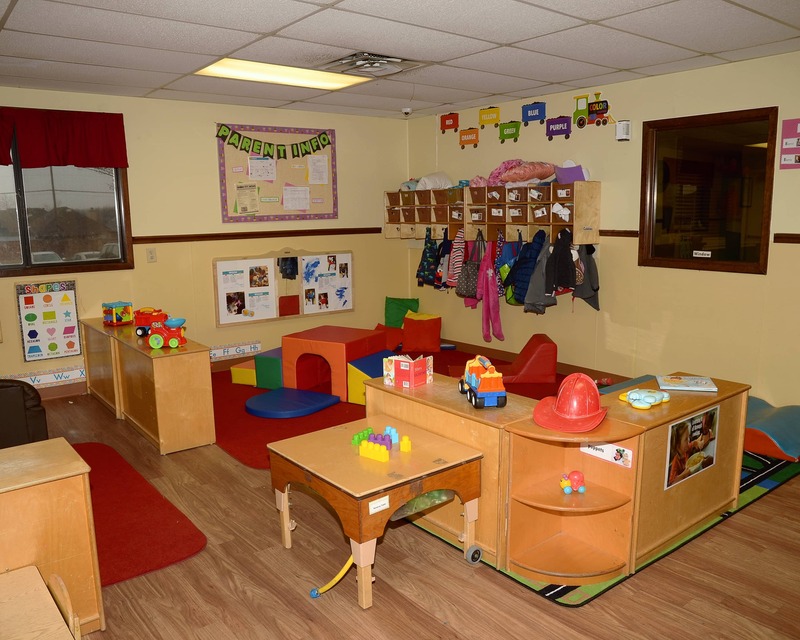 I have a CDA in early childhood education as well as 25 years of experience as a teacher and manager. 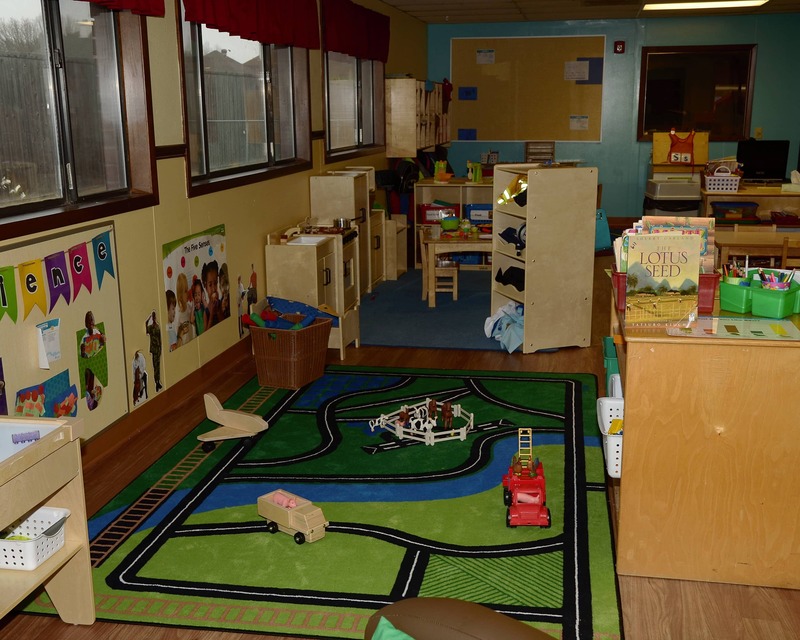 Our school for Infant Care and Preschool is accredited by the National Early Childhood Program Accreditation. We service transportation to the following elementary schools: Purring, B.J. Smith, Black, Thompson, Gentry, Rutherford and Achziger. 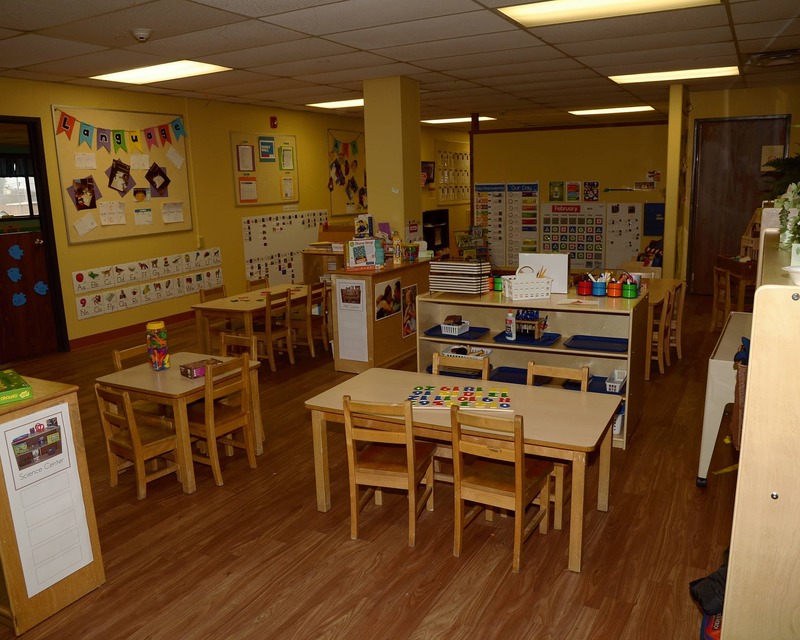 I run my center as if the children, parents and teachers are an extension of my own family and I maintain an open-door policy for anyone who would like to visit. We plan a lot of events for our families to participate in and I work hard to ensure that families meet each other and develop strong relationships, as well. We are excited to offer new technology in our School-Age classroom. 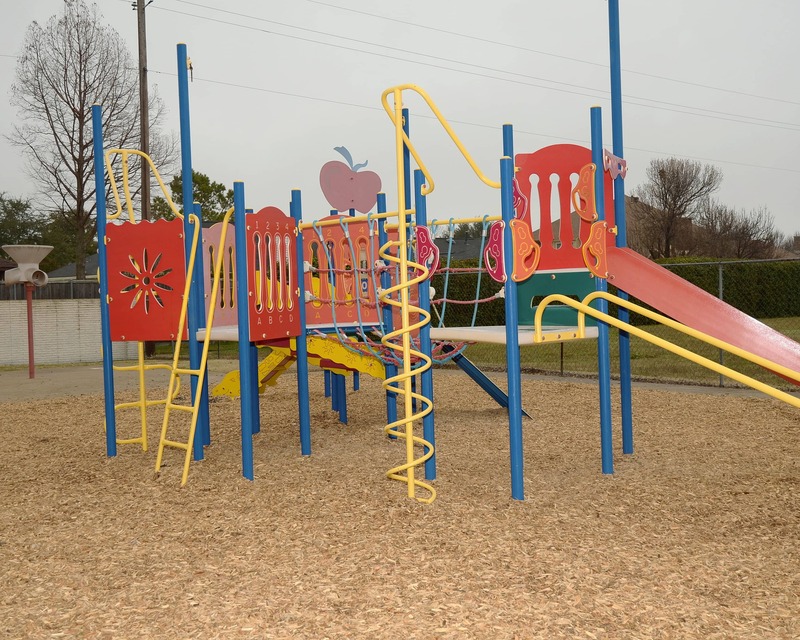 Enhancements include iPads featuring apps to create art, music and videos, tripods for moviemaking, robots for coding, a new gaming system and a secure WiFi network for homework. 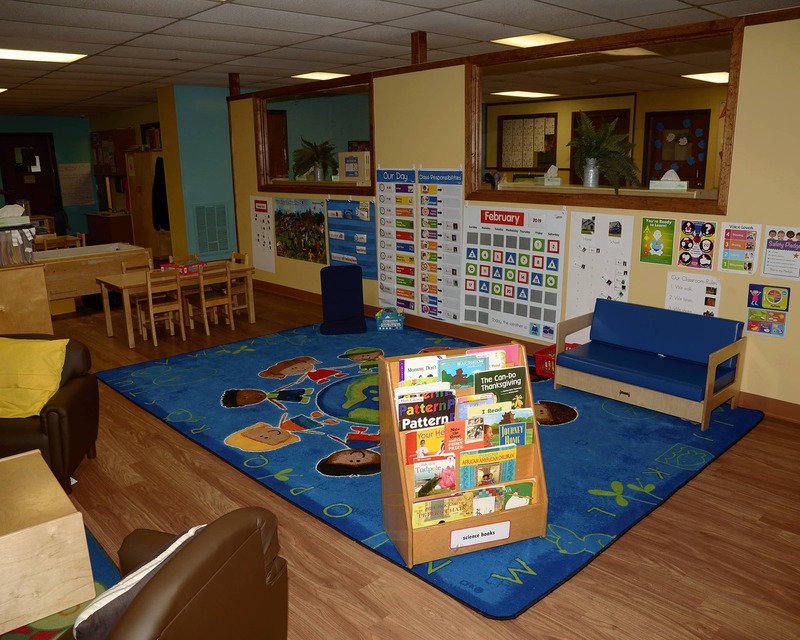 Majority of our teachers have over five years of experience as well as six teachers who have been at La Petite Academy for more than 20 years. All teachers receive monthly training as well as ongoing training to meet NECPA standards. 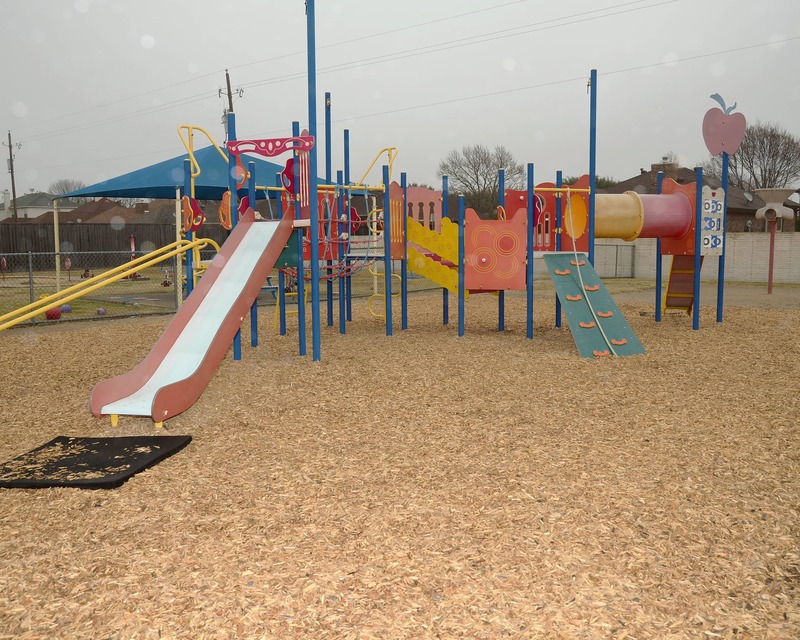 We have also achieved the Texas School Ready in our Preschool and Pre-Kindergarten programs. 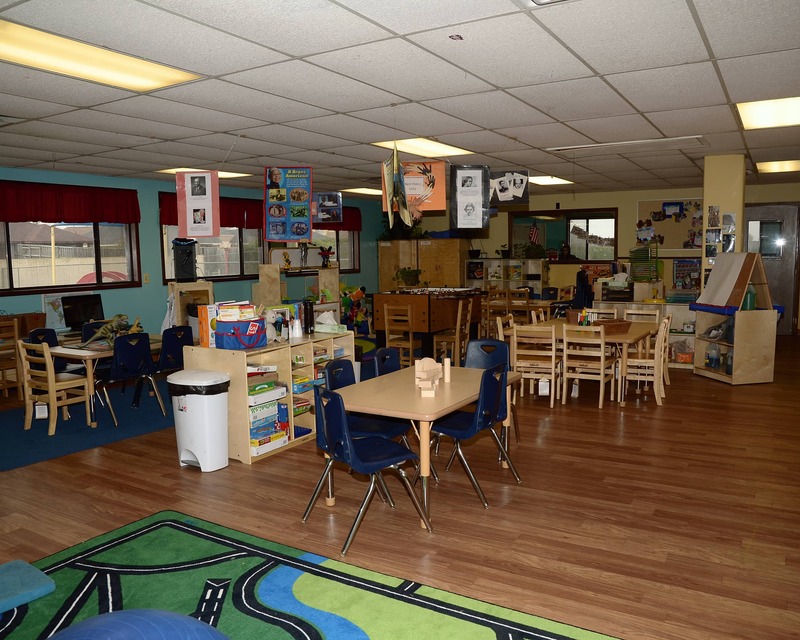 Schedule a tour of our wonderful La Petite Academy in Mesquite TX, today!